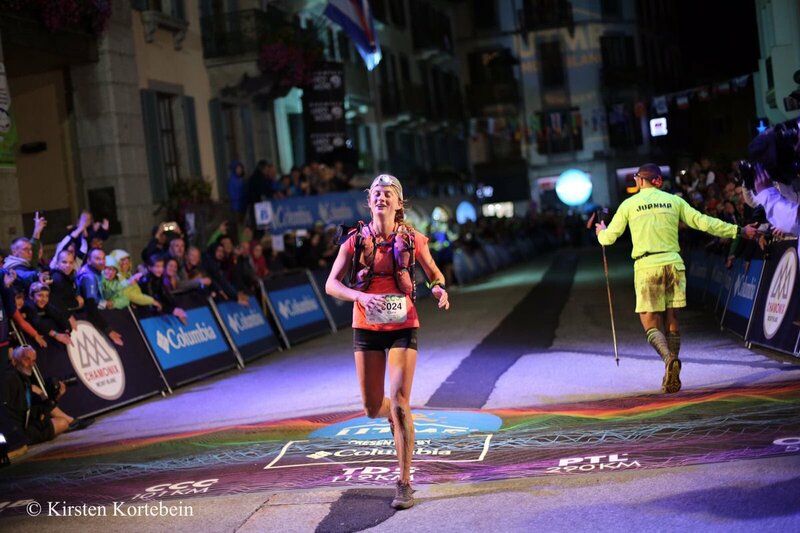 Among world-class fields, Americans Clare Gallagher (pre-race and post-race interviews) and Hayden Hawks (pre-race and post-race interviews) each brought home big wins at the 2017 CCC, the 101-kilometer race that’s part of the week-long UTMB festival. Because of a storm, the race organization made a last-minute CCC course change to the final section between Vallorcine and La Flégère, which normally travels via a high and appropriately named pass called Tête aux Vents, to take a lower and unexposed path. This course change is thought to have sped the race up by a bit. On Friday morning, September 1, the CCC shot off from downtown Courmayeur, Italy, to make its half loop around Mont Blanc to the Chamonix, France finish line. Blue skies and clouds greeted runners through the Italian part of the race, while rain and, eventually for the mid- and back-of-the-packers, snowy mix closed in on the course on the French side. In the end 1,742 entrants made it to the finish, while 414 people did not. In addition to this article, you can find our full play-by-play of the race as well as a collection of our pre-race interviews and previews on our CCC live-coverage page. We covered the CCC in-depth and on-location without any brand support, because we thought the race was competitive and deserved to have its story told. As we still have to pay our bills and keep the lights on here at iRunFar, please consider making a donation in support of our work. Thank you! Spain’s Maite Maiora shot off the CCC start line and took out the first, super-steep climb hard. The USA’s Clare Gallagher (pre-race and post-race interviews) played chase, saying after the race that Maite’s exceptional pace couldn’t–or perhaps shouldn’t–be matched so early on. Through about the race’s halfway point, Maite led and Clare stalked in the vicinity of two to four minutes back in second place. 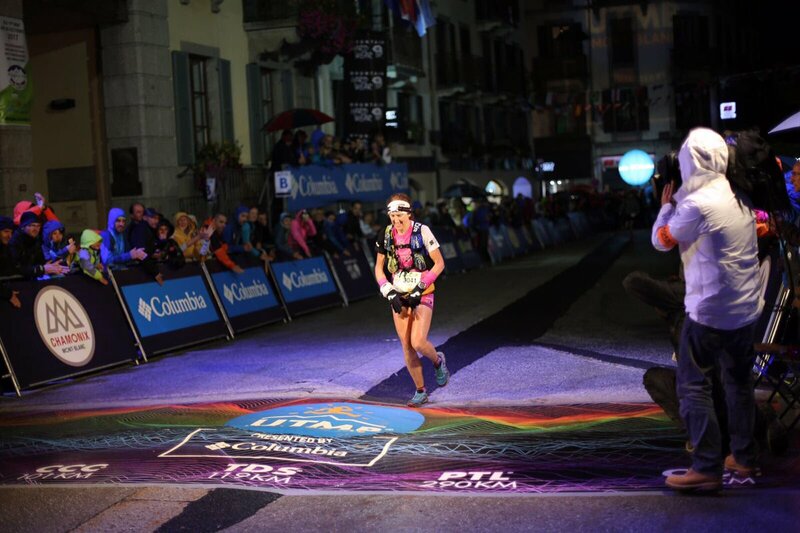 By the time the pair reached Champex-Lac, Switzerland, after halfway, Clare had overtaken the lead and it was Maite’s turn to lurk closely behind. Though Maite had given up the lead spot, she wasn’t going to go down easily. At Vallorcine, 83k, just before the final climb and descent, Clare held only a three-minute lead. Clare must have absolutely hammered that last climb, though, because at the top of it, at La Flégère, she now had a 13-minute lead. Clare maintained that lead through the finish line to become the 2017 CCC champion, with Maite as the runner-up. Spain’s Laia Canes had a strong race, occupying third position for most of it, but the USA’s Keely Henninger kept the pressure on all the way to the finish, running just a couple minutes behind Laia for much of the race. In the end, just four minutes separated the pair as they went third and fourth. Three Americans in the top five, holy smokes! 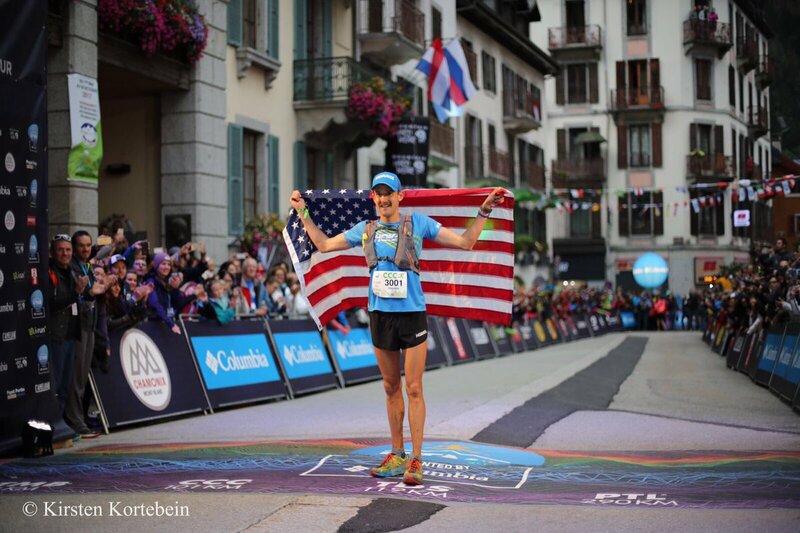 It was Kelly Wolf who helped make the USA the highest-performing country in the CCC top 10 as she finished fifth. One of the pre-race favorites, France’s Nathalie Mauclair (pre-race interview), dropped at Champex-Lac, just over the race’s halfway point. Spain’s Eva Moreda called it quits in the same location. The USA’s Cassie Scallon didn’t make it either, dropping at the base of the final climb. 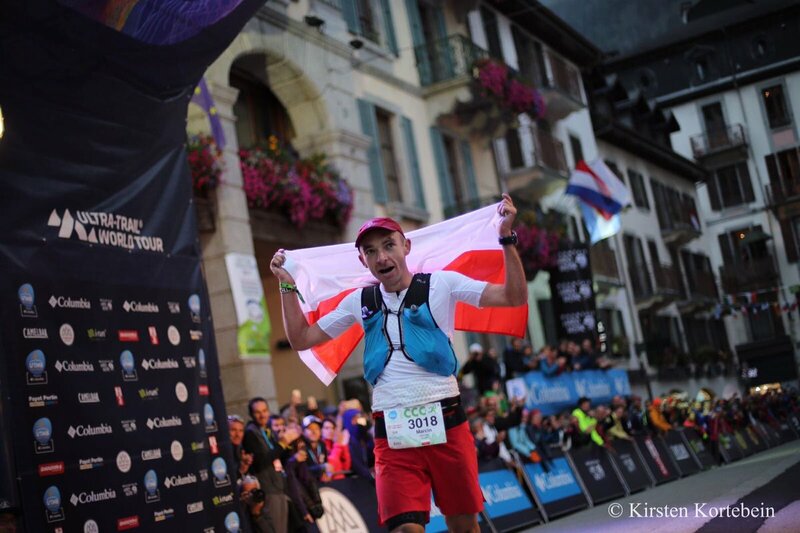 Though he was sharing the lead when iRunFar first saw him at Refuge Bonatti, 22k into the race, the USA’s Hayden Hawks (pre-race and post-race interviews) said he was way back from the lead on the pavement run to get out of Courmayeur and for entire first climb. He explained that he chilled in the initial sprint, and then when things leveled out a little on the high ridge above Val Ferret in Italy, his running speed led him to overtake those in front of him such that, at 22k, it was he and Ludovic Pommeret (pre-race interview) ahead of a long train of dudes. This pair ran close together, working together but still competing with each other, for the next 20k or so. On the section between the villages of La Fouly and Champex-Lac in Switzerland, between the 42k and 56k marks, Hayden said after the race that this is where he made a concerted effort to push and shake Ludovic, and his effort worked. 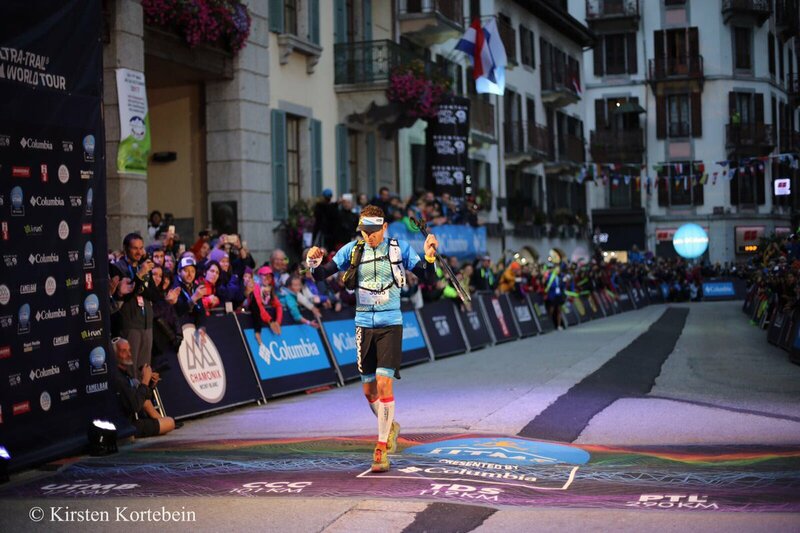 From there to the finish, Hayden only increase his lead over all of the rest of the men until arriving to Chamonix as the 2017 CCC champion. Marcin Świerc, of Poland, ran the first third of the race in the back half of the men’s top 10, then pressed up into the top five by halfway. It was on the big climb after Champex-Lac, past 56k, where he overtook the remaining runner between him and second place, former race co-leader Ludovic. Marcin and Ludovic would ultimately finish second and third. Two Great Britain Toms rounded out the men’s top five, Thomas Evans, who came on the radar earlier this year when he took second at the Marathon des Sables, in fourth, and shorter-distance mountain specialist Tom Owens, who was giving a 100k race a go, in fifth. Morocco’s Rachid El Morabity took things out hard, running within the top three for the race’s first half before slowing down to 22nd place. South Africa’s Ryan Sandes had an off-par day, too, lapsing as far back to the high 30s placing midway before clawing back to 21st place. Great coverage and fun to run into you guys in Chamonix, Meghan and Bryon. Though it wasn’t announced before the race, CCC ended up having a second section that was changed coming out of LaFouly to about 6km below where it rejoined the original course. The change threw in 6km of downhill asphalt vs. the original route that was more contour trail, also making the course a bit faster. I clocked a 19′ 5k in that section, so I couldn’t complain as the end came sooner! Arguably this change made the race an equal part faster as taking out Tete aux Vents at the end, as the most technical descent of the whole race was added in after Col Montets before we ascended to La Flegere. No matter how much faster it was with the two changes, Hayden made short work of the field and the course! Such a deep field and it was so fun to be able to race against folks that I normally don’t see in China/Asia. 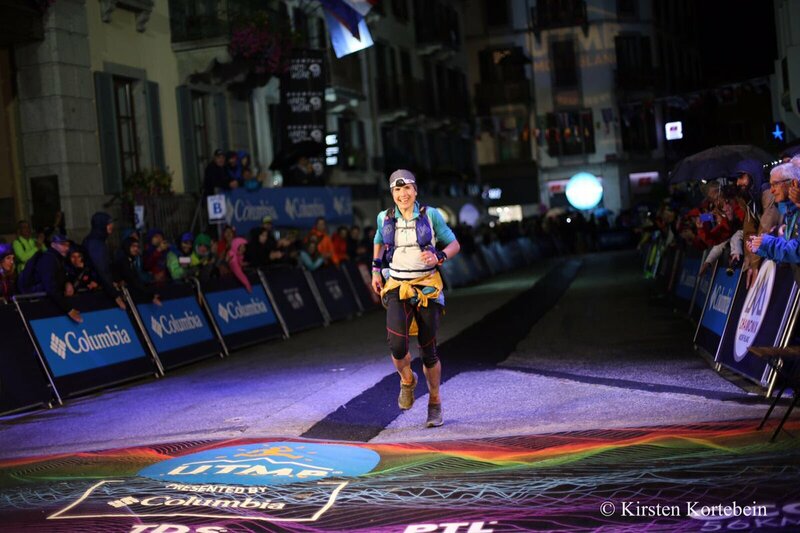 Makes me think UTMB is in the cards when I next return to Chamonix in a year or two. The extra change you mention was also implemented in 2010 and 2011, both bad weather years when I raced CCC. As I understand it, there are a couple of points (both couloir crossings) on the trail that keeps on the left side of the descending valley which are prone to rockfall in wet weather. Which is a shame because the alternative route is significantly less attractive and way harder on feet that have been bashed coming down from Grand Col Ferret. I assume a similar change was also made to UTMB. Bad weather years are so prevalent (7 out of the first 10 UTMBs) that this variant has probably become the de facto route?